For all my last minute babes out there, here is one final holiday look! 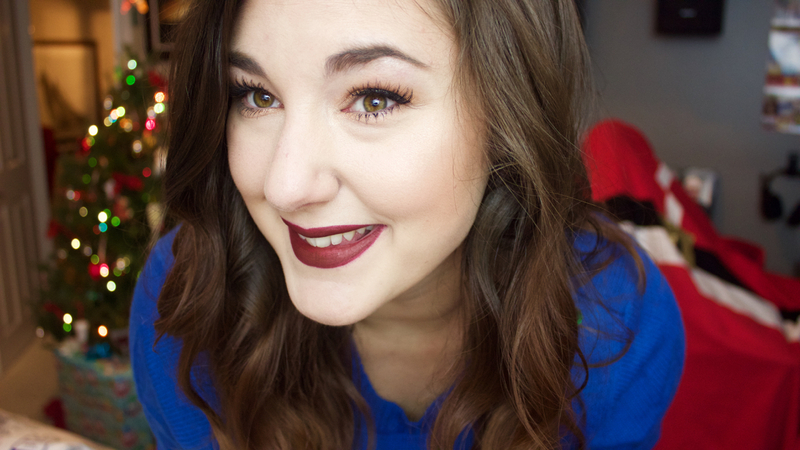 I received Kathleen Lights’ Havana Nights liquid lipstick in the mail this day + HAD to wear it! On my skin tone it is a deep, bricky red, perfect for the party I was going to that night + for whenever you want a bold red lip. 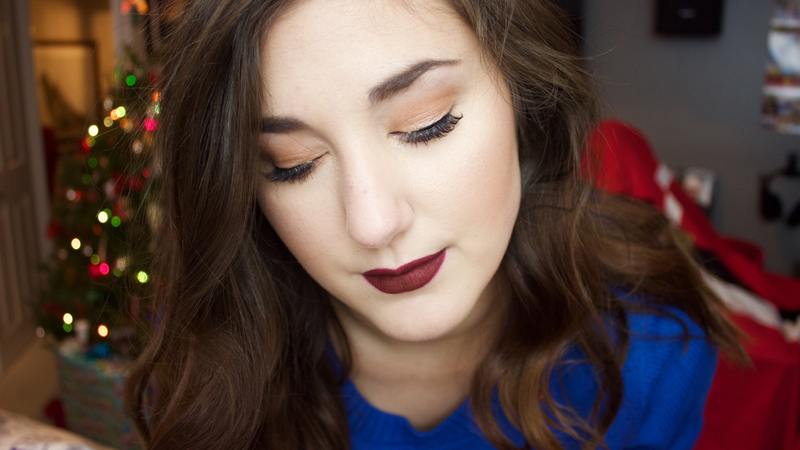 This is the last of three traditionally holiday type looks I have shared this month and I hope you enjoyed them all! I hope you all have happy, loving, thoughtful holidays ❤ Thank you for being a part of my life! I am beyond grateful for you all xoxo!